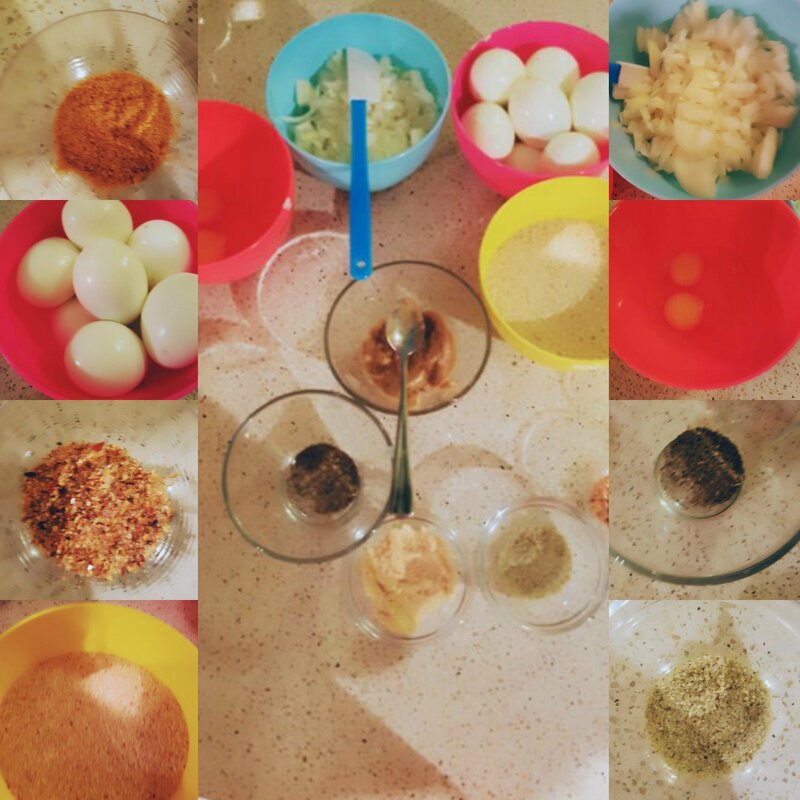 ​To prepare scotch egg, the process is not too long. And its a very easy recipe to follow. You can make your own scotch egg within 40 mins; 15 mins for the mixture and 35 mins for the baking . I usually preheat my oven at 350 degree F or 180 degrees C .
In a large bowl, mix mince pork and mince meat. My marinades may be different than yours but onion and salt is a must. I will always add some fresh blended ginger and garlic to give it that exotic taste. I make sure i crack 2 eggs inside to stop it from opening up when bakibg in the oven. I added some scented herbs like celery and lemon perper to give it that magic taste and flavour. I prefer my egg hard boiled than running. I ‘ll then soak my eggs in cold water after boiling for 6 mins. 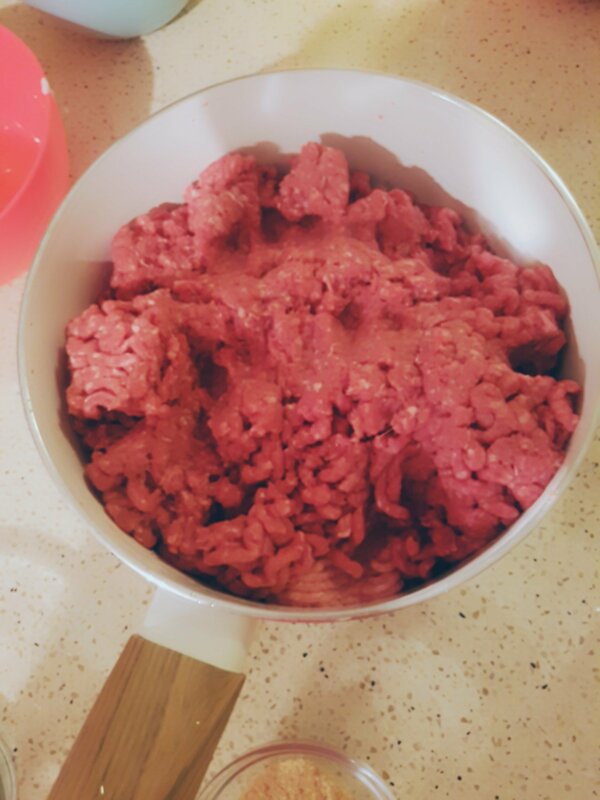 As concerns the rolling, i will start by giving my meat a tennis ball shape then press it diwn flat and shape sousage ariund the meat. With gloves it will make the process easy and fast and the sousage wont be sticky. So wear some kitchen gloves to make it easy for you. After rolling deep into beaten eggs then deep into bread crumbs. Bake for 35 mins. Wen its no longer pinky, then it has been thoroughly cooked. 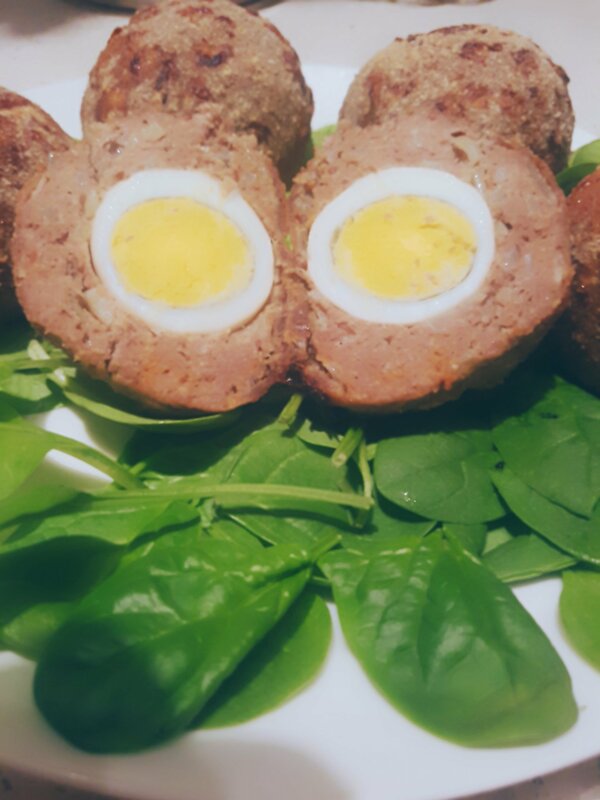 One special thibg with baked scotch egg is that; the meat is always well cooked and not as oily as the deep fried ones. It’s up to you to decide if you will like to fry them or bake them. Its so yummy with salad. So you ca n serve with salad. Isn’t this easy! You can try this recipe yourself. 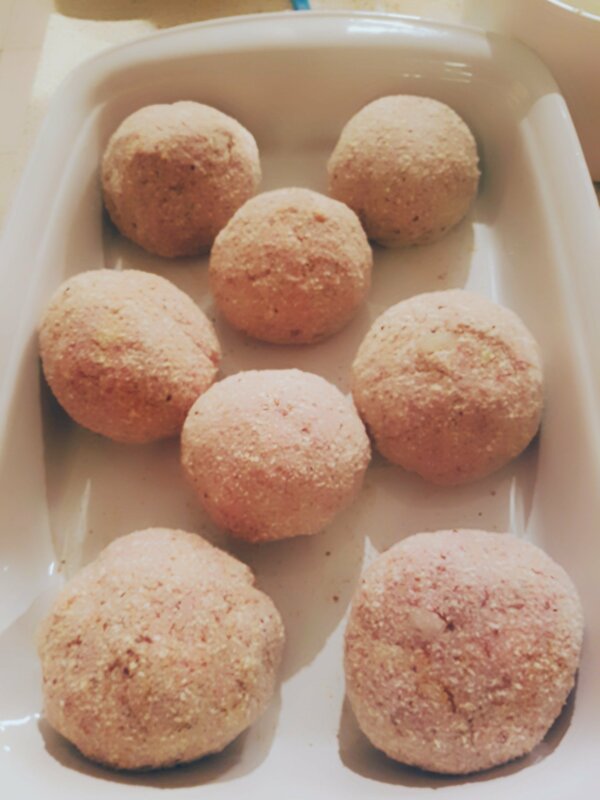 Watch how to make scotch egg and dont forget to subscribe , like and share.